Here is a beautiful 1969 Dodge Super Bee for sale by the owner at Union Grove, Wisconsin. 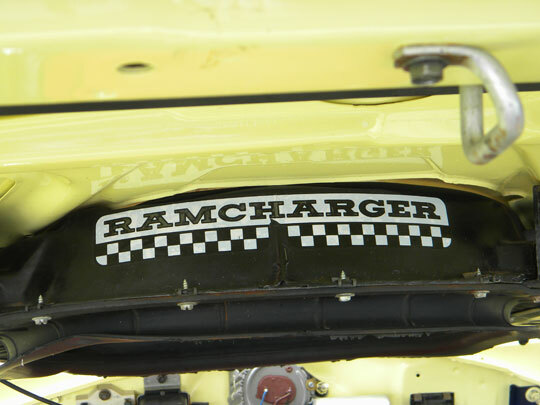 This classic car has been re-painted once in 1994 with its original Y2 color, still has the original Ramcharger hood and functional induction system and spins the original wheels wrapped in BF Goodrich tires. 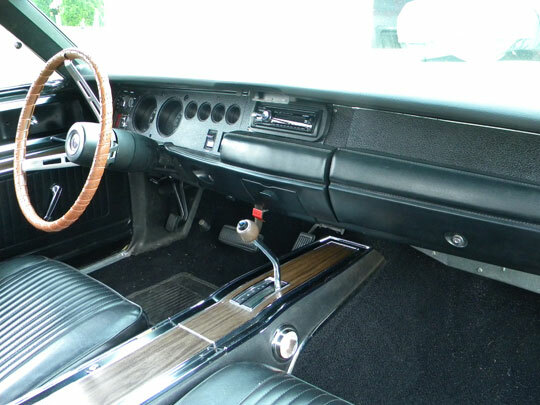 The factory interior of this muscle car has been redone, it looks great and has a Sony stereo. 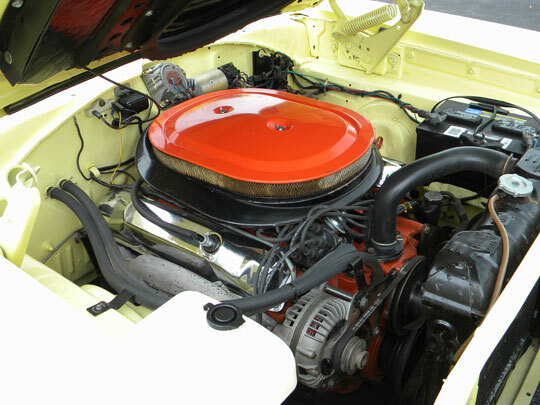 Under the hood this gorgeous 1969 Super Bee hides a healthy numbers matching 383 cubic inch V8 motor rated to 335 horse power. Overall this Dodge is in very good condition and if you like to get more info on it please call (262) 676-3120. Got a car for sale? Why not post it on Hot Cars free of charge? Please email us for details.